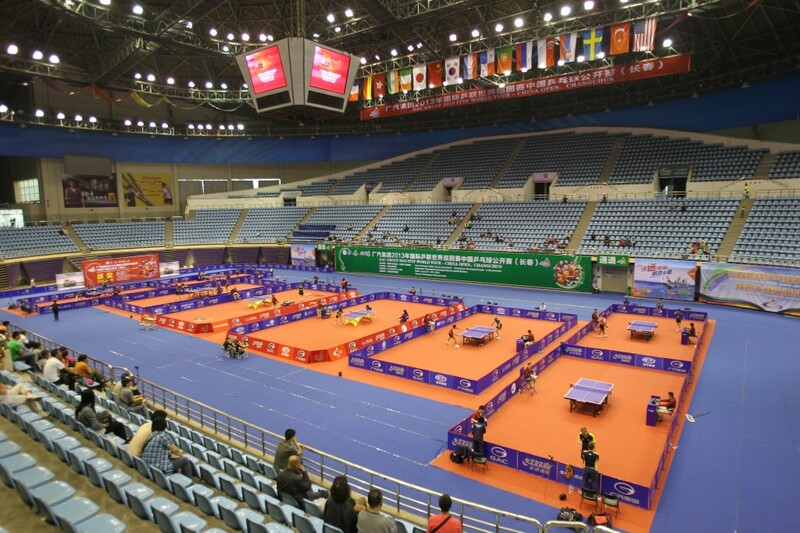 In the year 2000 the International Table Tennis Federation changed the regulation regarding the ball, and the 40 mm ball was introduced to improve the sport. Players all over the world had to adopt and develop new playing techniques. This change was of course also a big challenge for table tennis manufacturers, to be able to offer equipment suitable for the new size of ball. Proving the high performance of Yasaka products World Championships gold medals was captured with Yasaka rubber and blade in the first WTTC with the 40 mm ball (Osaka 2001). Since a couple of years Yasaka has successfully entered the biggest single table tennismarket, China. A big, and very demanding market, with a hard competition from numerous companies that wants to share. Now Yasaka offers a complete range of high quality table tennis products also in China. Especially the Yasaka blades are very much demanded, and the 5-ply blade “EXTRA” is a big sales succes also among Chinese players. Some quotes of small paragraphs of my articles, with a (live) link back to the source page is ok, but a copy of the article onto your website is not ok.